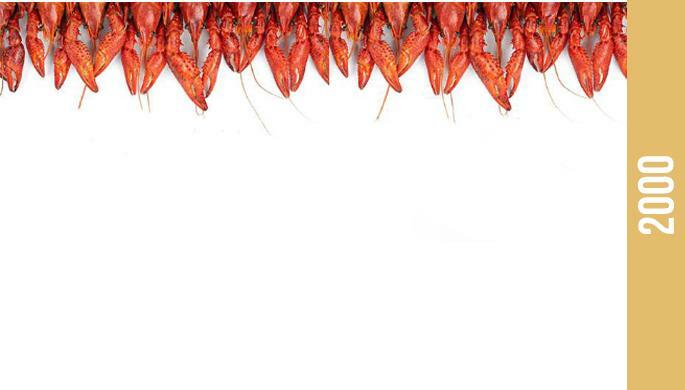 Enjoy unlimited crayfish only for 2000 AMD. You don’t want to miss this opportunity. TikiBar is inspired by the Caribbean beach mood, and even crayfish here is delicious, as it is made with a special recipe. Our very dear TV host Anna Grigoryan shared her secret to make crayfish even more tasty.